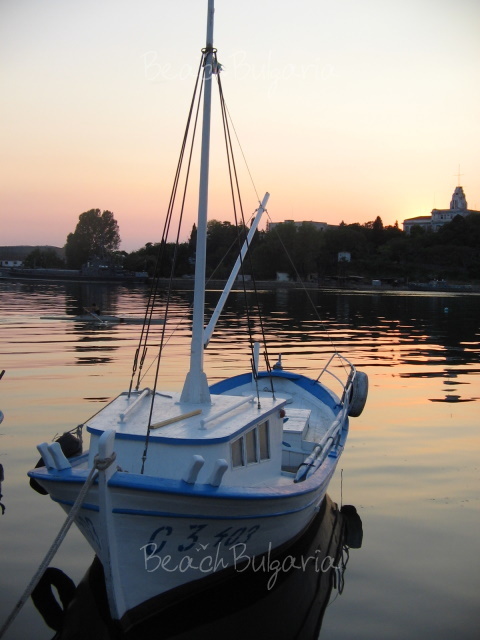 Sozopol definitely deserves to be called the Romantic Resort of the Bulgarian Black Sea coast. 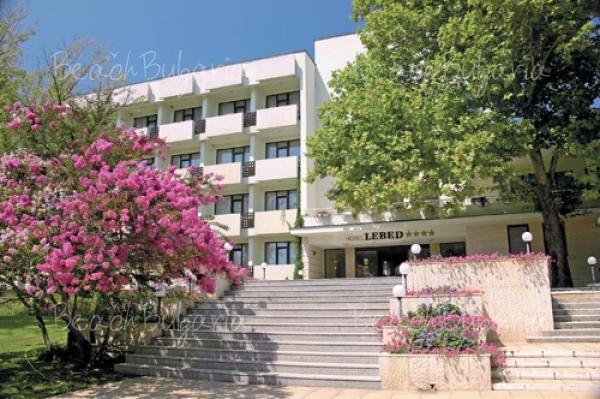 The town is beautifully situated at a small rocky peninsula in the Southern part of the Bourgas Bay and is located only 32 km from the sea city and 410 km from the capital city of Sofia. 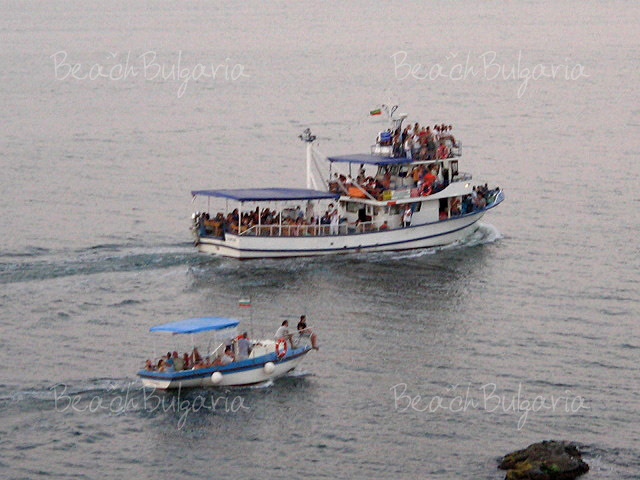 Tired of working in the office and ready to experience loads of fun at the lovely Bulgarian seaside, BeachBulgaria team spent a week in Sozopol. We could hardly wait to arrive at the seaside and feel the Bohemian atmosphere of old cobbled streets and ancient ruins, and then of course, sit with fresh cocktails in hands on the sandy beach in the evening and enjoy the warm and colourful sunsets of Sozopol. What impressed us at first sight in the resort were the nice cobbled streets, twisting and leading towards the Old Town. 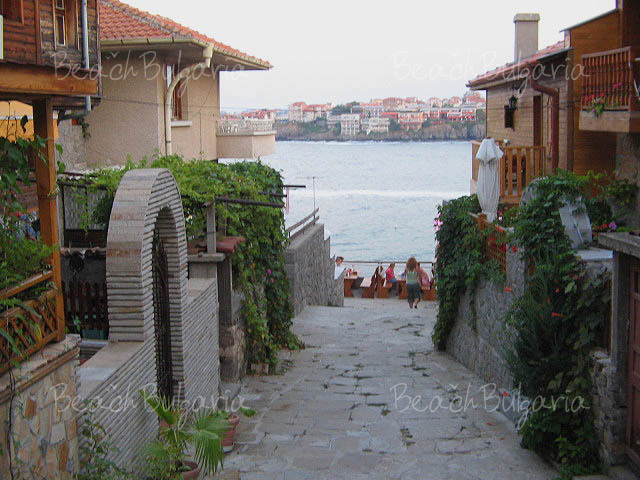 The old part of Sozopol is the greatest attraction of the resort. The old architecture styled houses and the great variety of restaurants perched on the top of the rocks by the sea create a specific atmosphere of love, romance and relax in the air. The seaside street is called “Sea Rocks” and is checkered with attractive traditional and sea food restaurants, whose summer terraces peep curiously over the sea. There is nothing to be compared with the experience of listening to the tender rumour of the waves, while enjoying a nice dinner at the terraces of those wonderful restaurants. The most popular restaurant of that type is the “Wind-Mill” (Melnitsata), which represents a traditional Bulgarian mehana style. An old wooden carriage and a wind-mill stand at the entrance of the restaurant and attract the tourists to enter and take pictures with the friendly stuff, dressed in traditional Bulgarian costumes. 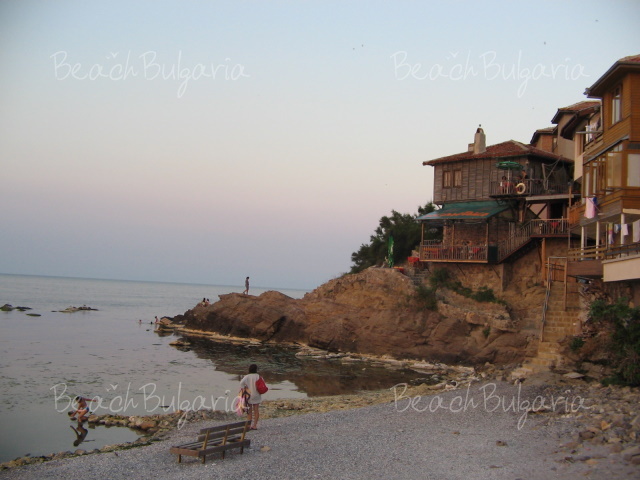 Other good restaurants are "the Mermaid", "At Neptune", "The Wall" and "By the Rocks", where you will be served fresh and delicious sea food, as well as a variety of Bulgarian dishes, including special grilled meat, shopska salad, pumpkins with yoghourt, Bulgarian “rakia” drink and a wide choice of wines. Another typical Sozopol specialty is the delicious jam of figs, sold by the old women on the streets of the Old Town. The old women also sell traditional knitted fancy works, in which tender texture they have knitted their own lives, the old cobbled streets and the waves of the sea. The Old Town of Sozopol is attractive not only for the good restaurants, but also for the unique ancient ruins found here. The big ancient tower of Sozopol is located in the old part of the town. The tower has recently been renewed and decorated with numerous lights, throwing romantic light over the sea surface at night. 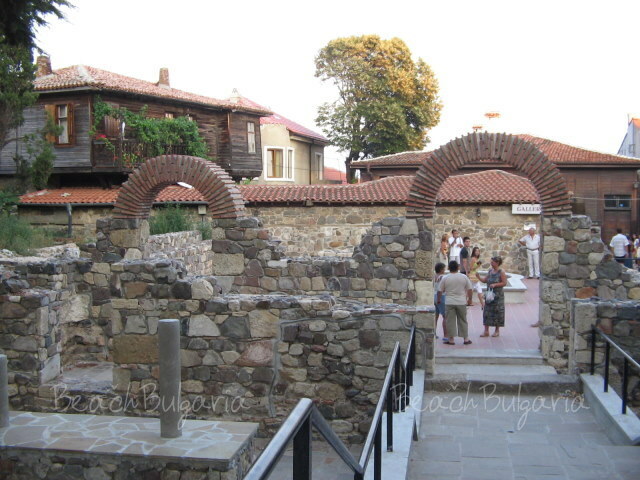 Sozopol Archeological Museum is situated at the entrance of the tower. The museum features unique expositions of the Thracian Settlement times and the Middle Ages. The largest collections of painted antique ceramics from the end of the VI-II c. BC, as well as the largest collection of Ionic ceramics and plastic arts in Bulgaria are located in the Archaeological Museum of Sozopol as well. The most impressive parts from the Old Town are the ruins from the Old Church and the wall, which used to protect Apollonia back in the past. 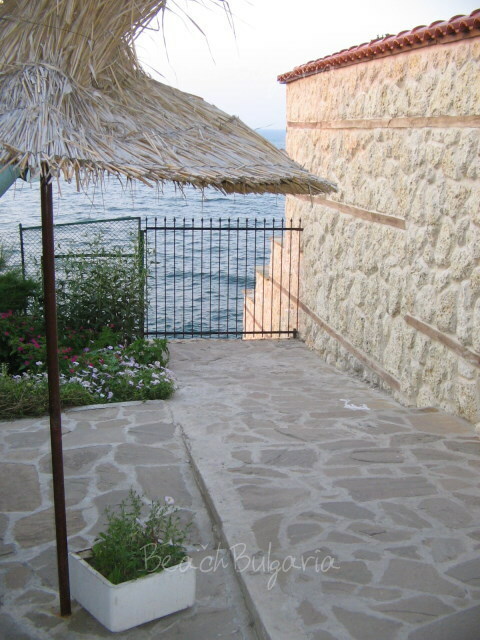 The walls are found in the Old Town, at Apollonia Street and attract many tourists from all over the world. 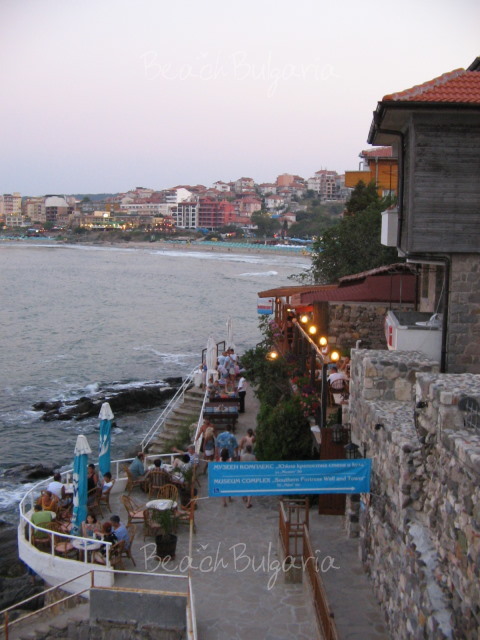 Apollonia used to be the ancient name of Sozopol, which was given to the town in honour of the god Apollo. Nowadays Apollonia inspires the popular Apollonia Festival of Arts, which is organized from September, 1st to September, 10th each year. The festival takes place at the Cultural Centre of Sozopol, the Archaeological Museum, the Art Gallery and the Apollonia Amphitheatre and presents tons of music, interesting theatre performances, art and photo exhibitions, literary nights, summer cinema movies and different workshops. Sozopol has always been a town, steeped in artistic atmosphere. You can see plenty of artists, drawing pictures and caricatures of tourists and children in the Old Town. You can have your own portrait pictured in black & white or even have an old-styled photo of you and your family taken. Then you can have your hair braided in tiny tresses and then at last choose from a variety of souvenirs, painted sea-shells and hand-made bracelets and necklaces, bringing the unique spirit of Sozopol. The last thing to do is just walk around smiley and happy people and enjoy your holiday. Of course the holiday cannot be complete without going to the sandy beaches of Sozopol and dipping into the crystal Black Sea waters. 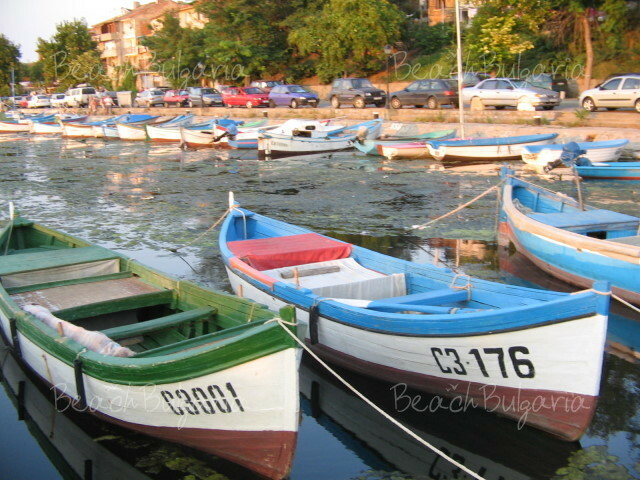 Sozopol has two beaches- the Central Beach, situated in the Old Town and the “Harmani” Beach in the new part of Sozopol. In very close vicinity a couple of camping sites are situated. 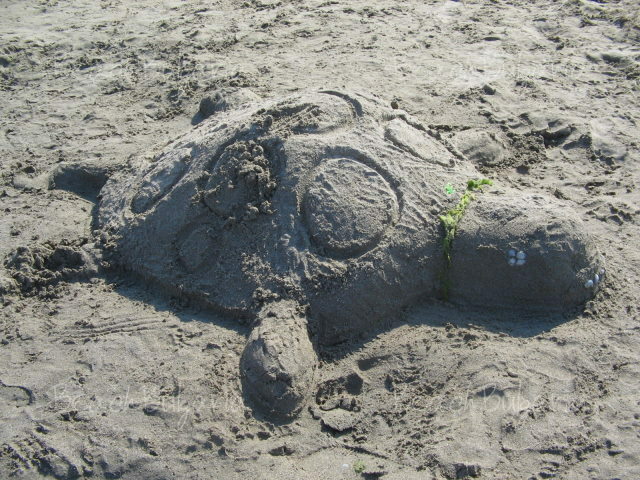 The “Golden Fish”, the “Garden”, “Kavacite” and "Smokini" (the “Figs”) camping sites have wide and quiet beaches, and the sea water is so pure, that you can see the colour of the shells at the sea bottom. We went to Smokinite beach and experienced the greatest foamy waves ever. I would definitely recommend it. There are very good beach bars and places for entertainment too. Mishelle Jazz Club in the Old Town, Tequila Bar at the sea port and Adam & Eva Beach bar are a must. A variety of exotic cocktails, strong drinks and friendly atmosphere will make you remember those moments forever. The sea port of Sozopol is the final must-see stop. You can take a boat trip to visit the nearby islands or just stroll around, reading the interesting names of the yachts, berthed in the bay. In both cases you will see sights, worth to be perpetuated on a postcard. Crystal blue sea waters, white yachts, cobbled streets, old houses and ancient ruins by the sea - all of them deserve to be on a postcard. The postcard of Sozopol, that is to stay forever in your mind. The postcard of Sozopol, that is to be forever in your heart. We did picture our own postcards of the town in our minds. 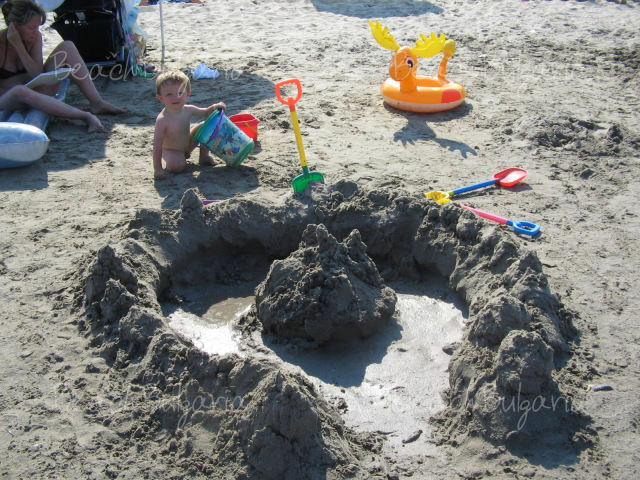 Now is your turn to visit that special resort, bringing art, romance and something else in the air. You have to understand what this special “something else” is. Blagodarya for a beautifully written page on what certainly is a stunningly beautiful place. Makes me wish I was back there. Nazdrave! John. 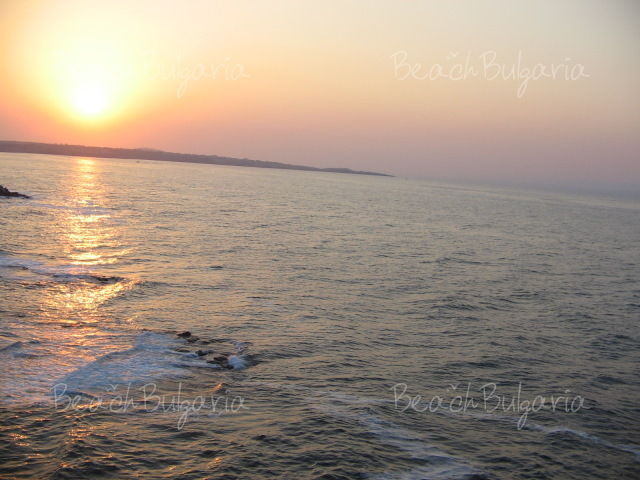 Please, post a comment on Photo Report from Sozopol.